Join an equal opportunities employer. 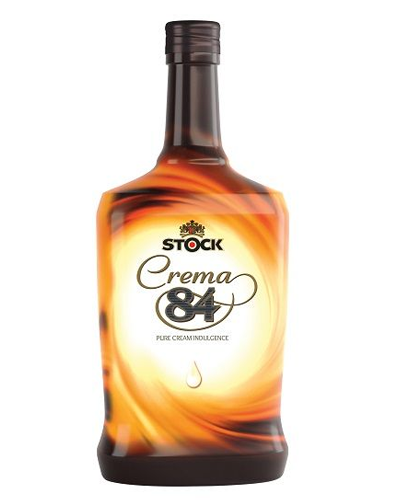 Stock Spirits Group was established in 2008 from the merger of Eckes & Stock and Polmos Lublin. However, we have a heritage that goes back more than 100 years. We have expertise and experience throughout our business.